Sherry Hong, of Willowbrook, Illinois, comes to the ISO from the Elgin Symphony Orchestra. She was previously Concertmaster of the Civic Orchestra of Chicago and performed in the Chicago Youth Symphony Orchestra. 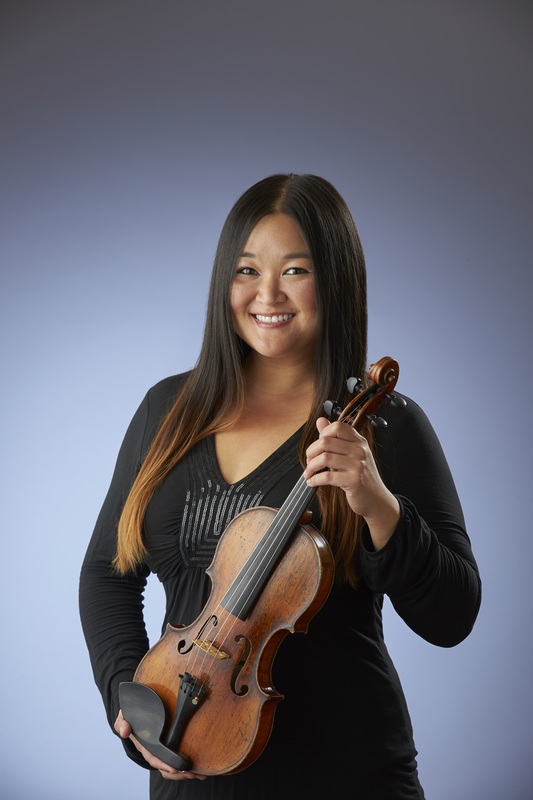 Ms. Hong has appeared as a soloist with the symphony orchestras of DuPage, Evanston, Oak Lawn, Oak Park, and River Forest, and the Fox Valley Symphony. She studied at the University of Michigan and at La Schola Cantorum in Paris, France. This summer Ms. Hong performed with the Grant Park Orchestra in Chicago.